Every time we go any special event like birthday or wedding anniversaries then we get to see a most beautiful cake arranged on a table. We usually wonder how one can make such an eye-catching cake decoration. Most of the times, people think cake decorating is a difficult task but in fact it is quite simple and easy if one follows proper tips and tricks. You no need spend lot of your money to get an appealing cake rather just understand some simple tricks on how to decorate a birthday cake and get set to decorate your own cake. Decorating a cake for kids is quite difficult when compared to the one decorated for adults. This is because, there is countless number of cartoon images that kids love to see in the form of their birthday cake. So, to give a perfect look of Spiderman, batsman or even chota bheem is something that only expert decorators can do. However, to make your kids feel special on their birthday try to show your pure love on them by decorating a cake of their choice at home. 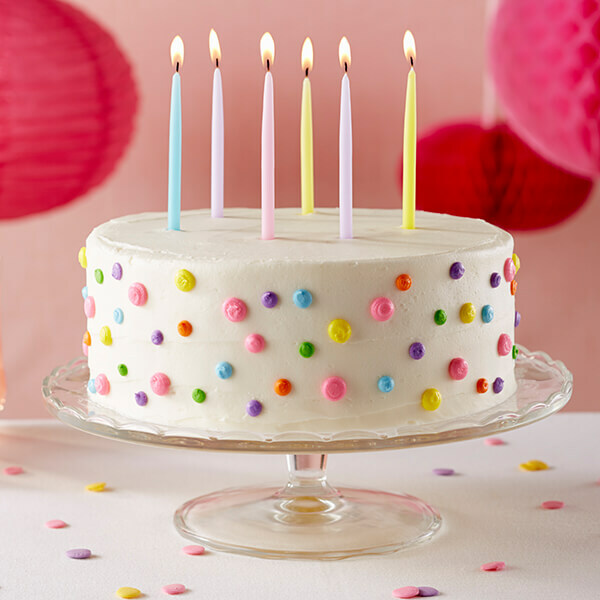 However, if you are a new beginner in designing a cake, then just follow the below mentioned easy birthday cake decorating ideas whenever you feel like decorating a cake to give it a perfect look. First and foremost, decide your theme to decorate the cake accordingly and to suit the event. For example, if you are planning for simple cake decorating ideas for birthdays then few stars and some flowers on it will give a perfect look to the cake and suits the birthday environment. Instead of directly experimenting on a cake it is better to practice your decoration to avoid any inconveniences while decorating on a cake. Keep few things available with you while decorating like, clean apron, a frosting spatula, toothpicks and icing. Make sure the cake is completely cool and ready to accept decoration on it. It usually takes 40-45 minutes for a cake to settle down to the complete cool level. Get the mixture of colors ready with you because usage of colors may be required in the process of decorating a cake. Make sure to use gel colors instead of paste colors to give a better finish. Icing plays a vital role in giving good look to your cake. So, make sure your icing is even to give a uniform look. Before adding decorations, make sure to have a cake leveler to have the cake that is perfectly level which in turn helps in making our decoration a best one. You can also grab all the detailed and step by step information on easy homemade cake decorations ideas and tips in online world. For better understanding there are many videos available to help people decorate the cake of their choice. 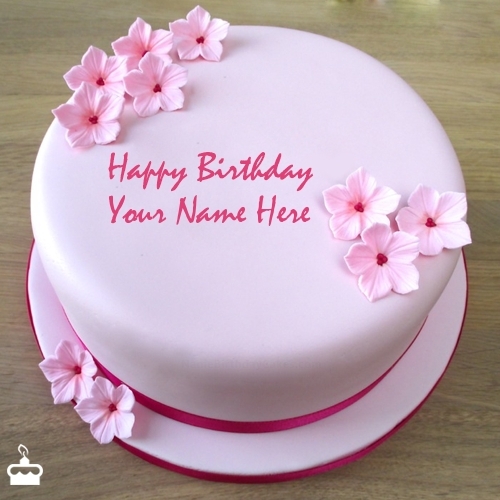 However, if you just love to get the cake of your choice with beautiful decoration on it instead of trying at home then there are plenty of online bakeries providing birthday cake delivery in Hyderabad at reasonable rates.